Do your students often struggle with difficult novels and other challenging texts? Do they think one reading of a work is more than enough? Do they primarily comprehend at a surface-level, and are they frequently unwilling or unable to discover the deeper meaning found in multi-layered works? Do you feel that you are doing more work teaching the novel than they are reading it? use critical thinking skills to analyze real-world issues. Kelly also provides guidance on effective lesson planning that incorporates strategies for deeper reading. 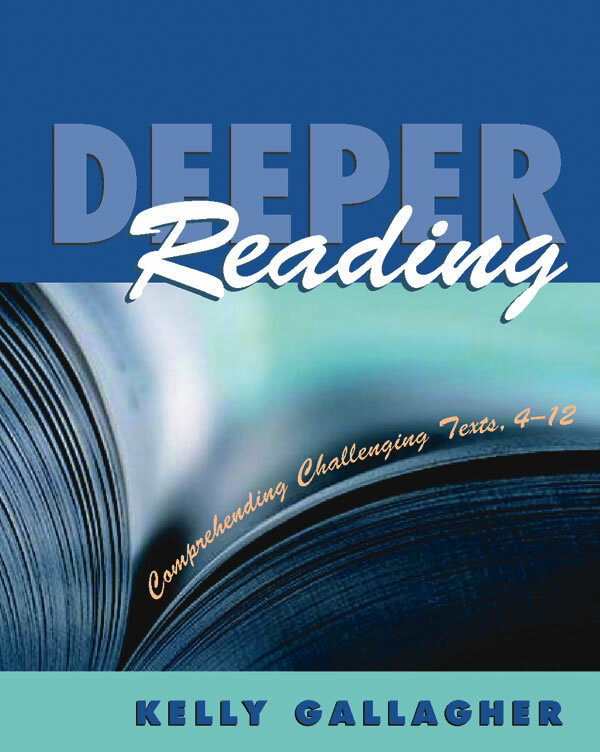 Funny, poignant, and packed with practical ideas that work in real classrooms, Deeper Reading is a valuable resource for any teacher whose students need new tools to uncover the riches found in complex texts.